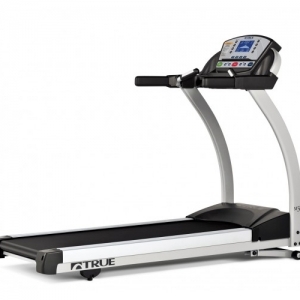 The XT685 is our flagship X Series model and features large 3″ diameter rollers with a 22″ wide belt. 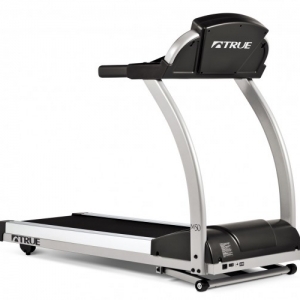 This model utilizes a non-folding frame design and waxed deck system which is designed for maximum durability to stand up to the rigors of frequent running. 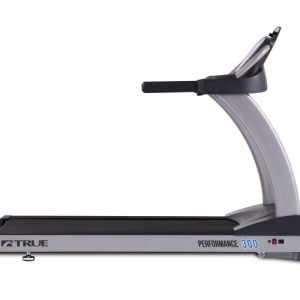 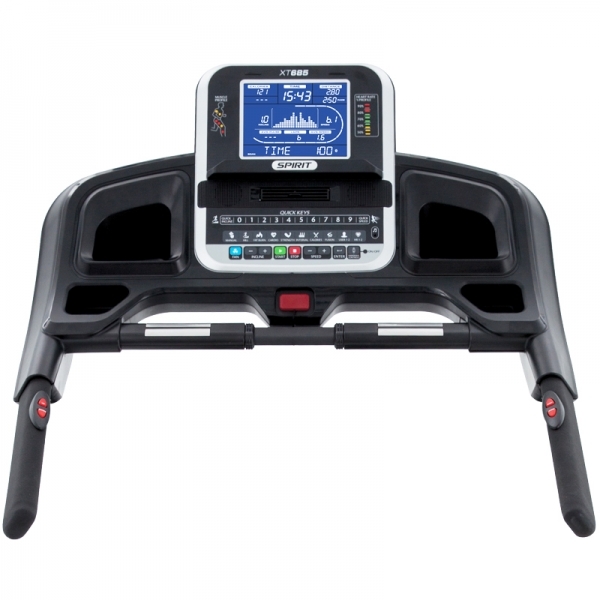 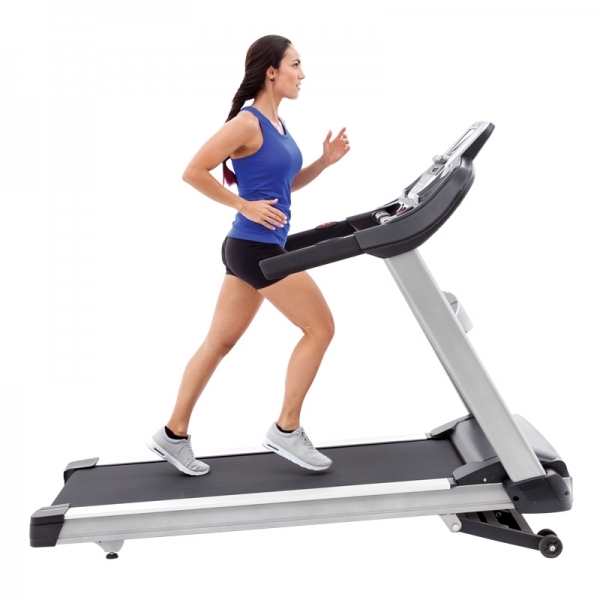 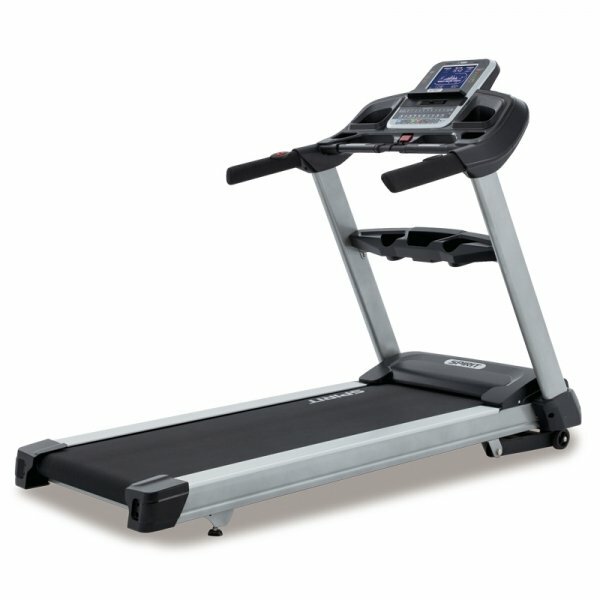 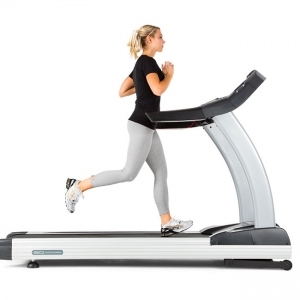 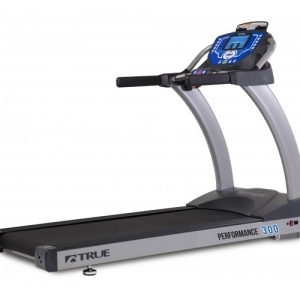 With a long list of premium features and weighing in at 269 lbs, the XT685 is comparable to treadmills at much higher price points. 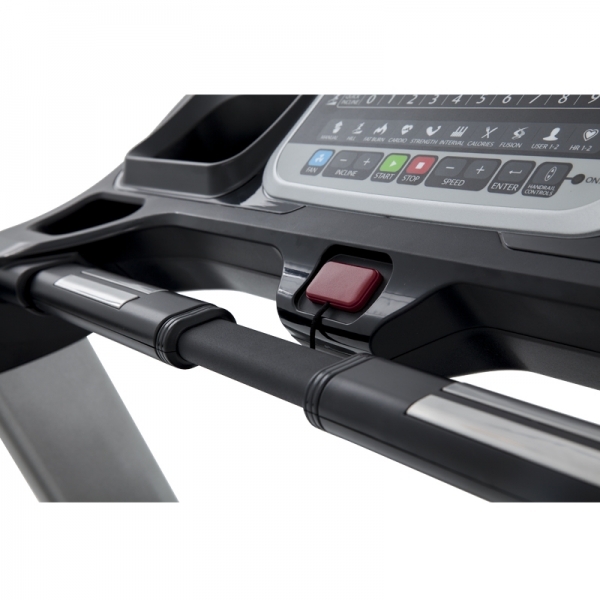 The XT685 has the same options as the XT485 plus larger diameter rollers, waxed deck, non-folding heavy duty frame, and a light commercial warranty. 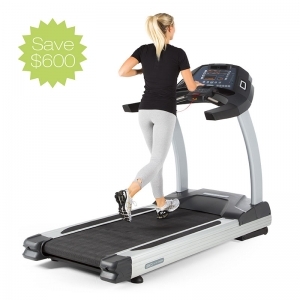 This model is very appealing to someone that is a walker or a serious runner.